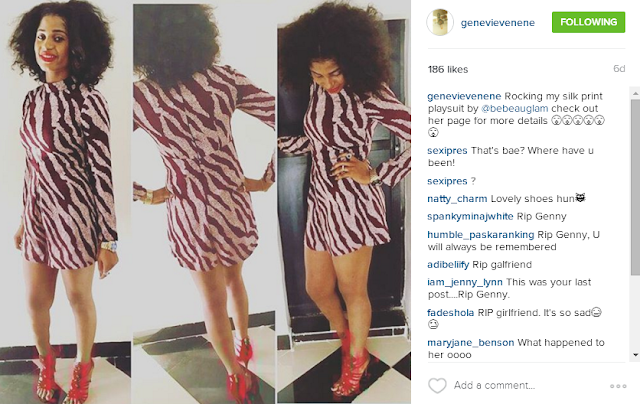 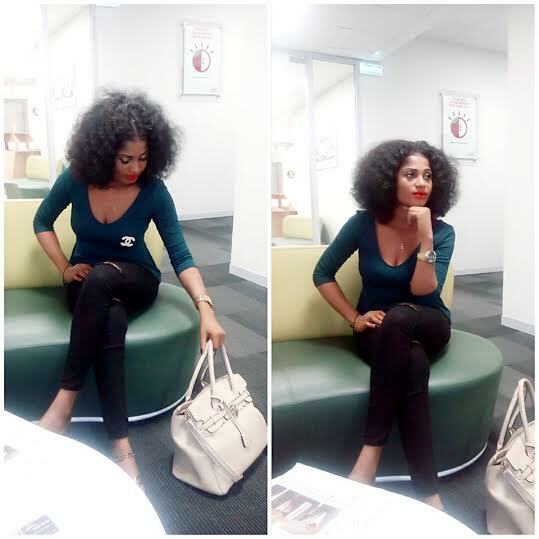 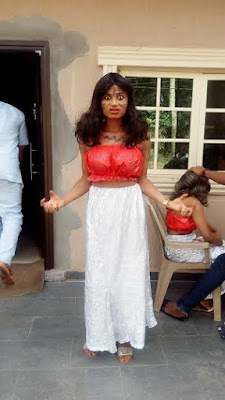 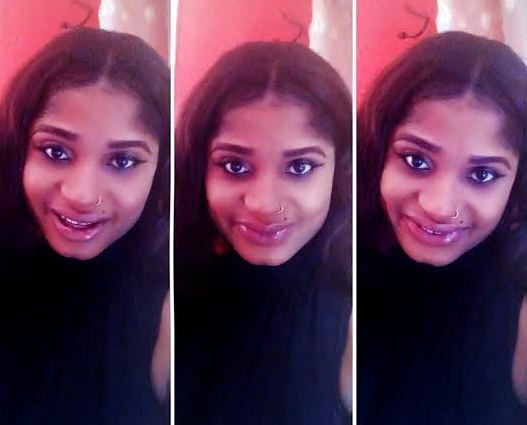 Genevieve Nene Nollywood actress dies after illness. 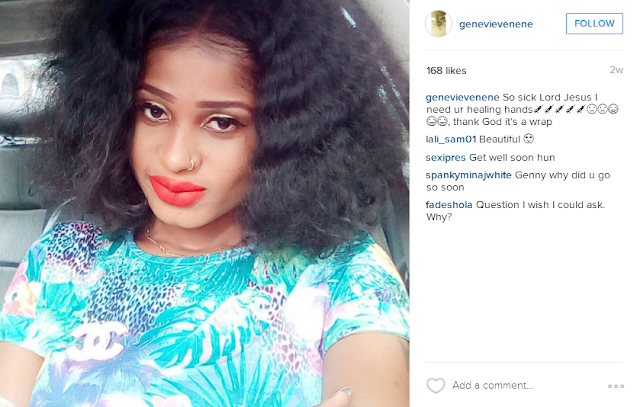 Two weeks ago, Nene shared on her Instagram page that she was very sick and prayed for God to heal her. Many of her fans have gone on her page to pay their condolence and express their shock at her demise. 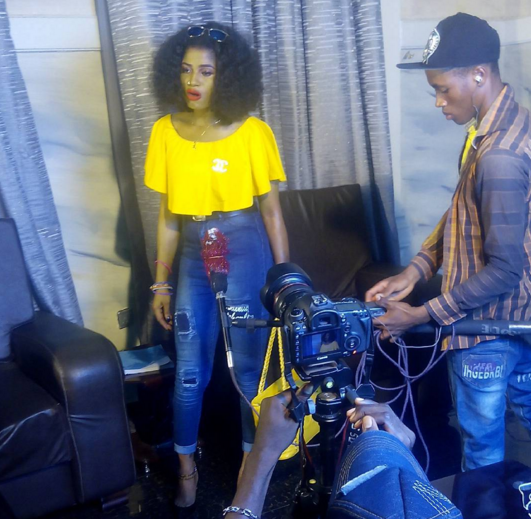 She has featured in movies such as Hottest Strippers, Hottest Virgins, Quest Of A Life Time, Romantic Heart, Mistake Women Make amongst others. 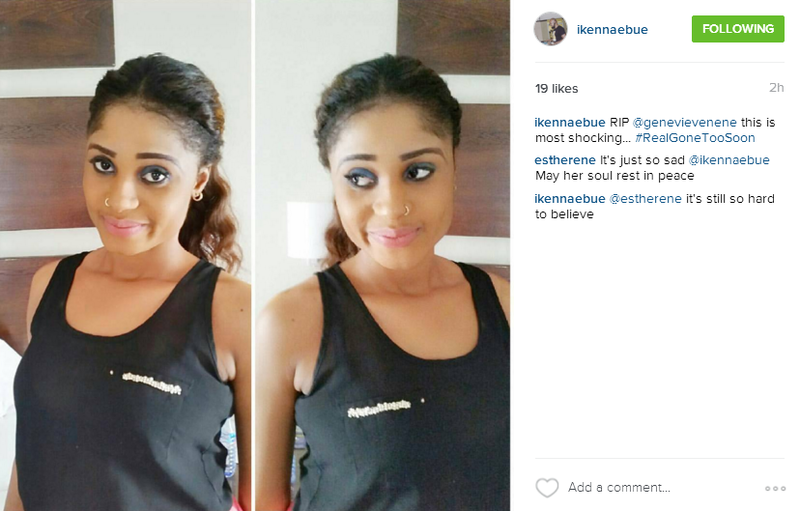 May her soul rest in peace Amen.